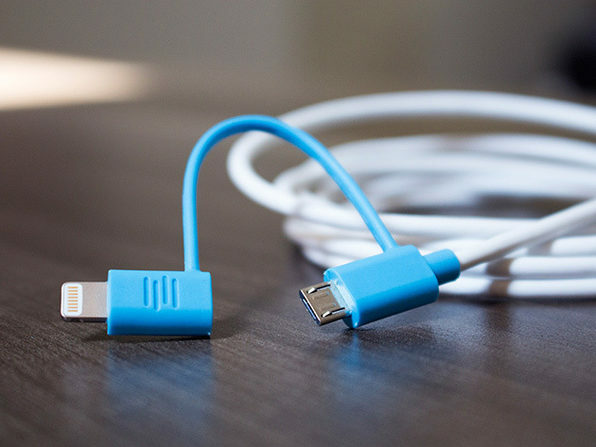 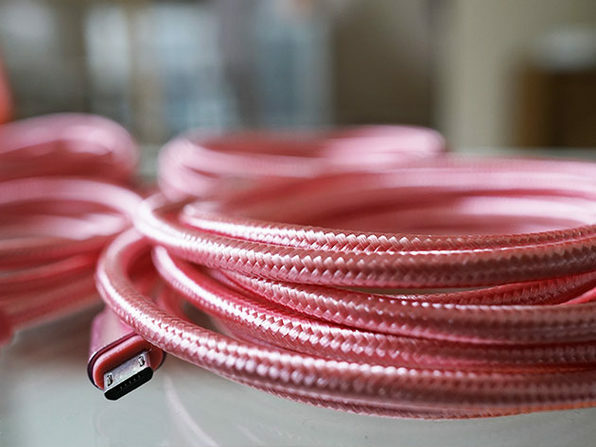 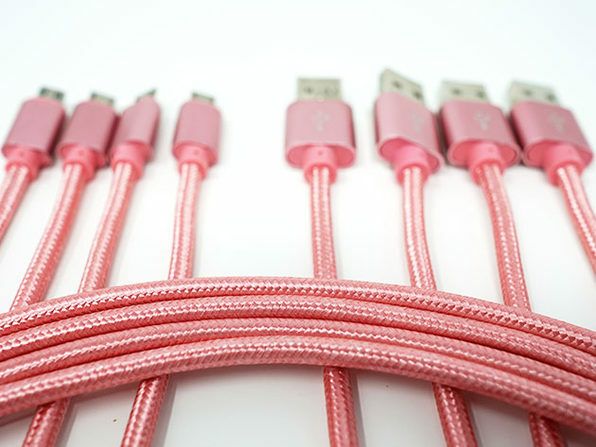 You'll always have the perfect cable on hand for any charging situation with this mega pack of micro USB cables. 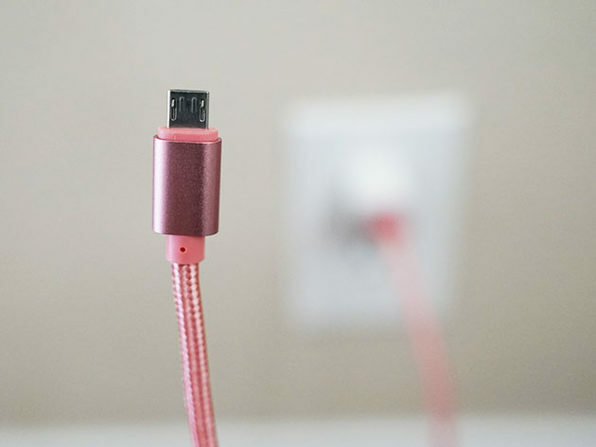 Made from a tough, tangle-free braided nylon, the cables feature double-reinforced connectors to better resist wear and tear. 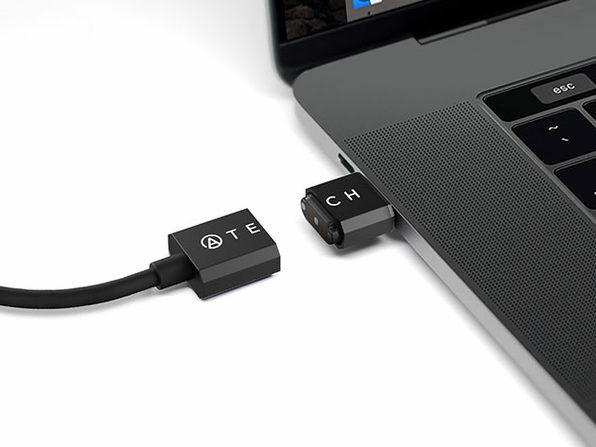 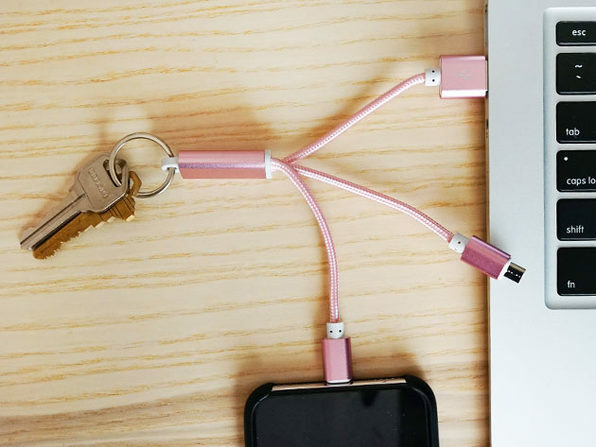 Plus, it comes with a bonus keychain cable that will let you charge any micro USB or iOS device and always have a cable on hand. 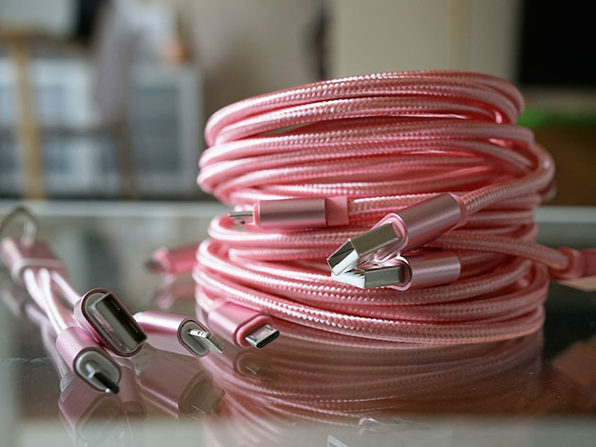 Looking for a power source for these cords? 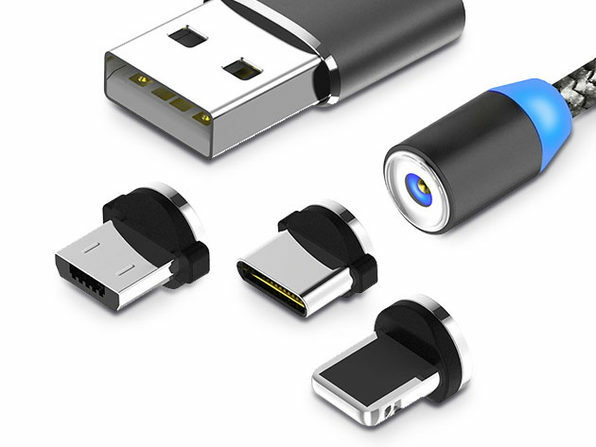 Check out the ZeroLemon - it's a steal on our site right now!